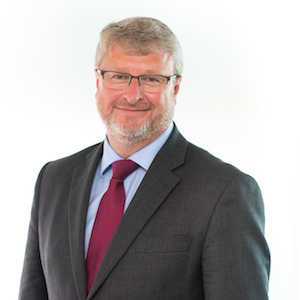 Alastair was appointed safety director for NATS in April 2018 and is accountable for the provision and oversight of safety and human performance in NATS he also has the executive lead for drone integration within NATS. Alastair is an engineer by background with over 30 years of experience in air traffic management with the vast majority of the time holding safety accountability across centre operations, airport operations and engineering. Prior to his current post, Alastair lead the northern UK and North Atlantic operations and previously led NATS engagement with the European Commission on single European Sky Legislation. He currently holds the chairmanship of the United Nations International Civil Aviation Organisation (ICAO) North Atlantic implementation group and has held similar positions within Eurocontrol.